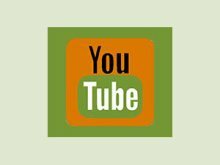 Looking for some basic nut milk recipes to get you started making your own delicious homemade milks? Here, in the recipes below, we will give you our favorite nuts for creating perfect, wholesome creamy quarts of milk every time you make them. What is nut milk exactly? Nut milk is the result of blending soaked nuts and water in a blender and straining the milk through a nut milk bag or fine mesh strainer. This produces a white milk that is very similar to the consistency of dairy milk. There are also other ingredients you can add to your nut milk recipe to create different flavors or ranges of sweetness. Nut milks are great for anyone wanting to find an alternative to soy milk or traditional dairy milks and, best of all, they can be easily made from scratch by anyone who can turn on a blender. Nut milk makes a great lactose-free, non-dairy alternative to the traditional "cow's milk" and is also good for anyone with a casein or gluten allergy. Milk made from tree nuts is the perfect substitute because it tastes just like "milk", but contains far less calories per serving and no saturated animal fat. This raw vegan version of milk is also better for those needing to eliminate cholesterol promoting foods from their diet and is a more appropriate choice for maintaining a healthy heart. Cow's milk is a bit higher in protein content, but it is also higher in other ingredients you don't really want in your body. 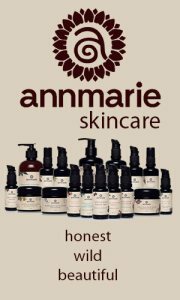 This may include hormones, antibiotics, pus, genetically-modified substances and concentrated toxins. This is especially the case for conventionally raised cows that are not grass-fed. 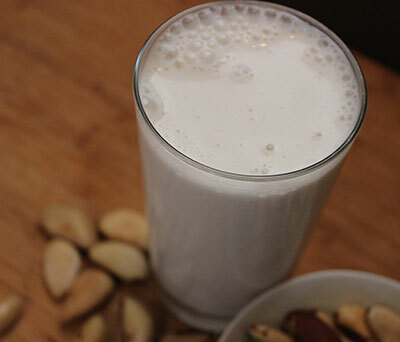 Why Make Homemade Nut Milk? Let's face it, boxed commercial nut milk sold in stores, although convenient, is nothing like making it fresh from whole, organic nuts and seeds. Packaged milk has been sitting on the shelves for "who knows how long" and is far less nutritious than milk you make from scratch. 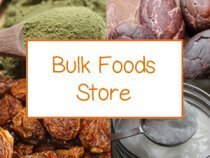 This is the general concept behind eating and preparing whole foods rather than packaged versions. 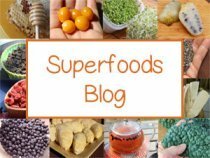 If you are reading this page, you probably already agree with this notion and are looking to start making your own nut milk recipes for this very reason. But, do you also know that making your own homemade-style nut milk is also the way to go if you want to save money? It only takes 3/4 of a cup of nuts to make 1 quart of milk that will most likely last you many days. This of course varies depending on the type of nut you are using, but even the more expensive type nuts still yield a lot of milk for your money. 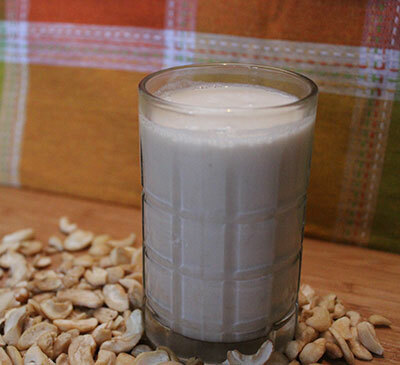 This cashew milk is probably the easiest recipe for those new to making nut milk. 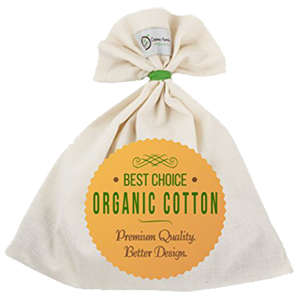 It is a fattier nut that only takes an hour soaking time if you happen to be in a rush and doesn't necessarily require a straining process because of its low fiber content. This milk is closer to a dairy milk for those making the transition. 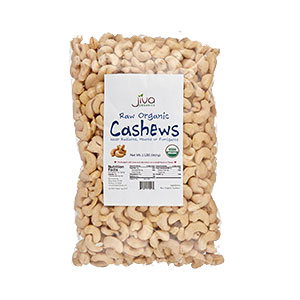 We use cashew pieces because they are often cheaper by the pound than whole cashews. Soak your cashew pieces in 1C of water for 1 hour. Add them to your blender with 3C water. Blend on high speed for at least 1 minute or longer, depending on the blender you are using. 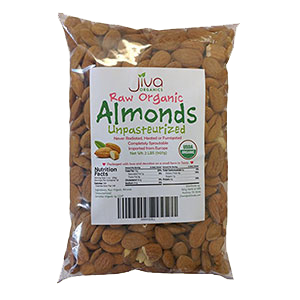 You can enjoy it "un-strained" or pour it through a nut milk bag to remove any small amount of nut pulp content. Refrigerate in a sealed quart jar for up to 5 days. 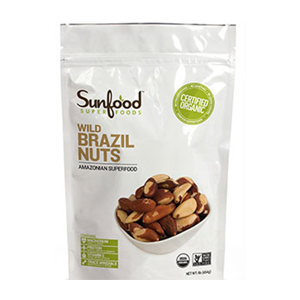 Brazil nut milk happens to be one of our personal favorite milks because we love the taste and nutritional benefits as a good source of selenium. In addition, most brazil nuts are actually sourced from the wild rather than cultivated, which is an added bonus in our view. Soak your brazil nuts in 1C of water for at least 4 hours. 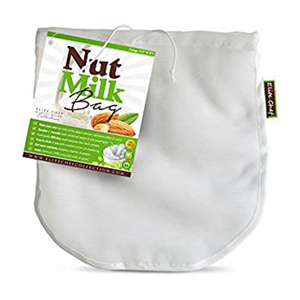 Pour through a nut milk bag to strain out the nut pulp fiber and skin. 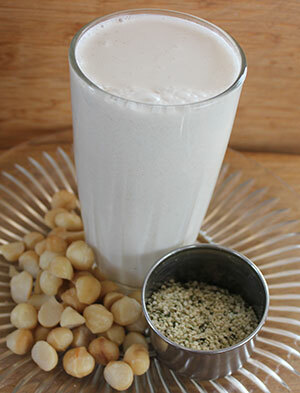 Straining your nut milk helps to remove the skins and fiber so you get a thin milky liquid rather than a shake. You can strain your blended ingredients through any kind of fine mesh strainer, but a nut milk bag is a lot easier. 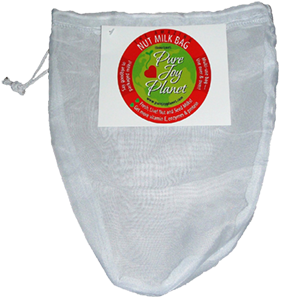 Nut milk bags are made out of a mesh fiber and allow you to get the most milk out of the nut pulp because you can squeeze it, kinda like milking a cow :). This is our creamy deluxe nut milk version using two of our favorite fatty nut varieties that, not only provide an extra thick quality, but add a great natural sweetness we think you will enjoy. 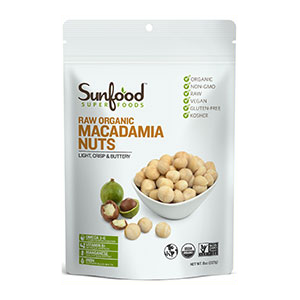 Macadamia is high in monounsaturated fatty acids and one of the only foods containing palmitoleic acid, which is known to speed up fat metabolism. 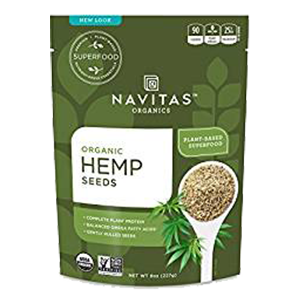 Hemp seeds are one of our top 10 superfoods containing all 20 amino acids, plus the good fats and omega fatty acids: Omega-3, Omega-6 and the uncommon gamma linolenic acid. Soak your nuts and seeds in 1C of water for at least 3 hours. 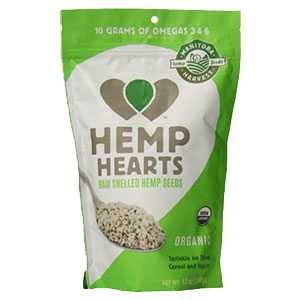 Pour through a nut milk bag to strain out the nut pulp and any green hemp seed fiber. 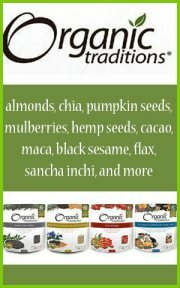 To make this nut milk even more nutritious you can add 1T of hemp seed oil to increase the omega fatty acid content. Most of these nut milk recipes are fine just as they are. Because we use fattier nuts and seeds, you usually get a very desirable milk-like consistency. We prefer our milk on the plain side and typically use or drink nut milk with other foods that already have a lot going on flavor wise. 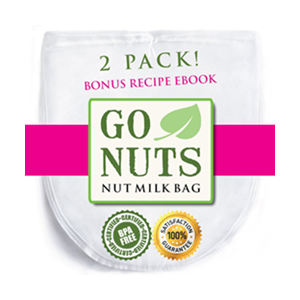 There are additional ingredients you can add, however, to make your nut milks extra flavorful and creamy sweet. Sometimes it is also nice to add some natural sweeteners, like yacon syrup, coconut sugar and flavored or powdered stevia. 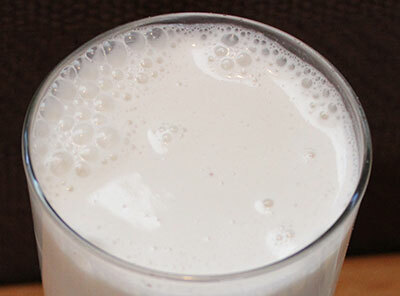 Some sweeteners may turn your white milk to an off-white color. 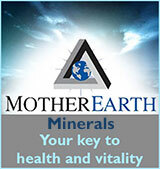 If this is a concern, you can always a clear agave, xylitol or a clear stevia solution. Any nut milk can be spiced up and flavored with vanilla, cinnamon, nutmeg, ginger or other herbs and spices. If you really want to get fancy, you can use herbal tonic teas as your liquid base and then add various superfoods like chaga, shilajit, ashwagandha, maca or mucuna. This increases the nutrient density of your milk, but can also change the flavor quite a bit. We like to use our nut milks to make shakes for our first meal of the day after a great workout when the body is open and ready for a raw protein-rich drink. A glass of cold nut milk is always nice with raw cookies fresh from the dehydrator and is great poured over a raw granola recipe. These nut milk recipes can be used in the same way you would use other forms of milk. 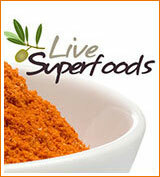 We use them to make ashwagandha milk and to thicken some of our raw vegan desserts. The nut pulp fiber left over from your nut milks can be used to make other vegan recipes and desserts. This includes raw hummus, dips, cracker recipes and pates. One of our personal favorite ways to use nut pulp is in dehydrated no-bake cookies or in our granola recipe mentioned above. Visit the link below for our page on how to make almond milk for a more alkaline and less fatty nut milk option. 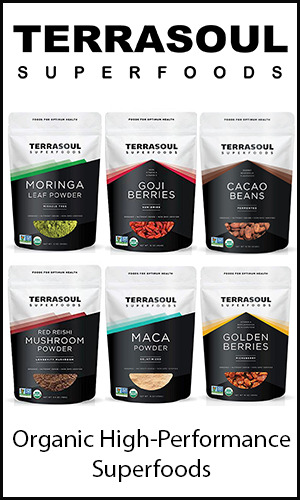 It is important to purchase high quality organic nuts and seeds that have not been pasteurized, irradiated or are concentrated with pesticide residues. 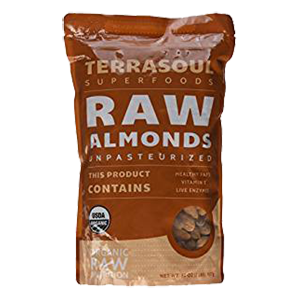 Recent U.S. regulations require some commercial nut and seed varieties (mostly almonds) to undergo steam pasteurization for "health and safety" reasons. 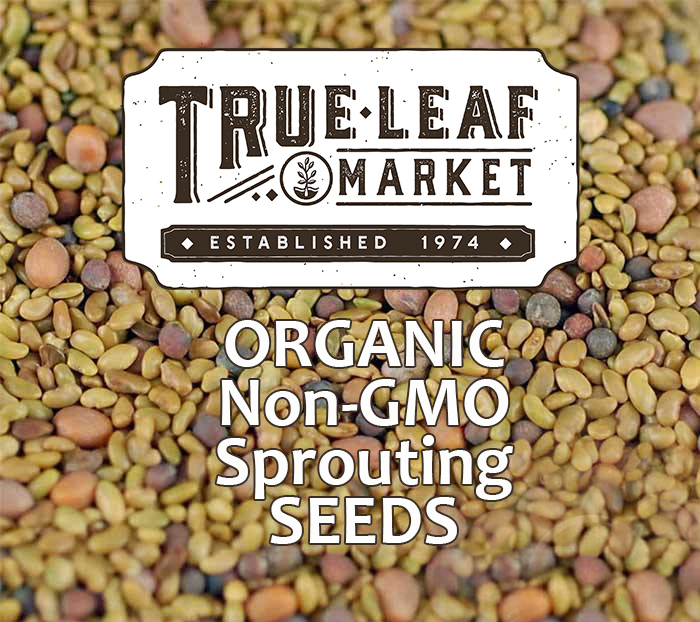 There are some loop holes within these laws, however, and raw nuts and seeds are still available on a large scale by organic high quality growers. 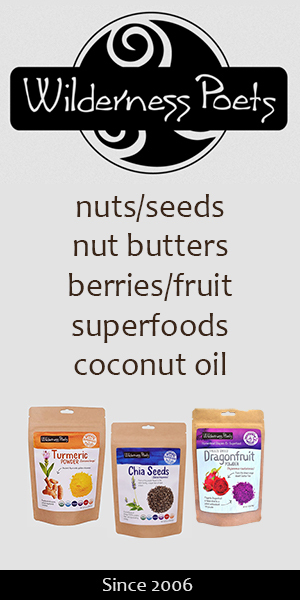 These types of nuts can actually be sprouted and contain living enzymes and greater nutrient value.